Being flexible to constant changes and readjusting oneself constantly is the keyword of proper health upkeep. All human beings, at various points of time experience deficiency or excess of certain constituent elements that constitute our health. Under those circumstances, it is very essential that we adjust and change our food habits and diet accordingly. 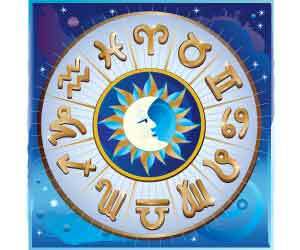 Four basic constitution types are recognized by the study of astrology. They are the air, water, fire and earth. Aries, Leo and Sagittarius fall under the fire sign. They are the most vital and it is said that the natives of fire signs possess higher energy levels than any other signs of the zodiac. Gemini, Libra and Aquarius are air signs and the second most vital signs who react to external influences. Next comes Cancer, Scorpio and Pisces - water signs who are flexible to changes and are emotional. Finally come Taurus, Virgo and Capricorn - earth signs who possess excellent endurance and steadiness. Our entire nervous system and other functions like urination, body movement and breathing are said to be ruled by air. The natives of this sign are very sensitive and short tempered individuals. Excess Air - Restlessness, emotional and sensitive minds, dry skin and hair, insomnia are the natural effects of excess air element. Intake: nuts, croutons and steamed vegetables. Avoid: sugar, yeasty foods, grains, raw foods and root crops. Low Air - Energy flow within the body gets hampered with the air element being low. Lack of magnesium and calcium leads to a weak nervous system and also results in circulatory disorders. Intake: plenty of raw foods, vegetable juices, garlic, ginger, yoghurt, cayenne and kefir. The body liquids i.e. the lymph, mucus and the blood, the reproductive organs and the lymphatic systems, all are controlled by the water element. Water is known to lubricate and flush out excess toxins from the body, thus keeping us cool. The natives under this sign are very sensitive to their environment. For the people ruled by the water element, health problems tend to be recurring and they tend to be very sentimental about their health problems. Excess Water - People having excess water element tend to be slow and sluggish. They may also be infested with diseases like mucus, tumors, cysts and swellings. Excess water also gives rise to weight problems. Light, dry and hot foods are the things which balance excess water. Intake: fruits, beans and steamed vegetables. Avoid: rich and oily foods, diary, sweets, breads and salt. Low Water - If the water element within an individual is low, then his body toxins may not get flushed out properly. These individuals tend to suffer from insomnia and become very stiff from within. Restlessness, emotional and sensitive minds, dry skin and hair, insomnia are the natural effects of having low water element. Intake: sugar, oats, wheat, rice and seaweed. Avoid: beans, carrot and cabbages. The constitution of the fire people naturally tends towards high temperature. This sign rules over the entire digestive system and also purifies the body by burning away toxins, bacteria and other viruses. Excess Fire - People having excess fire element tend to be impatient and angry. It also leads to heart problems, ulcers, different type of inflammations and hypertension. 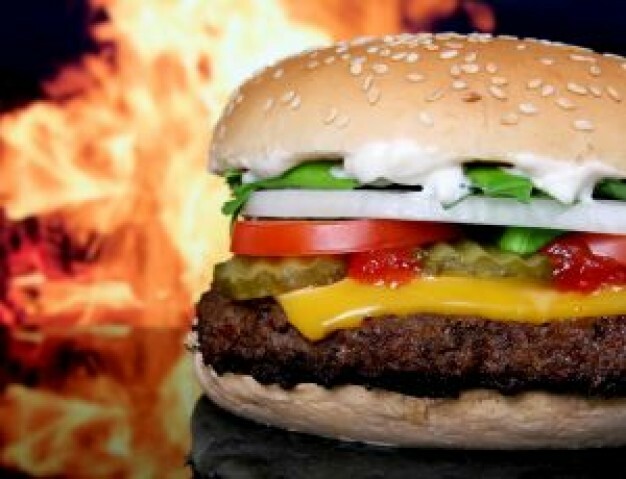 Heavy, moist and cold foods can balance excess fire. Intake: root vegetables and grains. Avoid: red meet and spicy food. Low Fire - With a low fire element it may be difficult for the body to resist and fight off diseases. Cold and moist foods need to be avoided; hot and light foods need to be taken. Intake: mustard, yoghurt, green vegetables. Avoid: meat and diary products. The skeletal and the eliminatory system are ruled over by this element. For the purpose of proper growth and reproduction, the earth element is very much essential. Gall bladder, weight and glandular disorders are the common areas affected by this element. Excess Earth - If the earth element is present in excess amount, then it may lead to a heavy and sluggish body. The digestive system too slows down as a result of excess earth element. 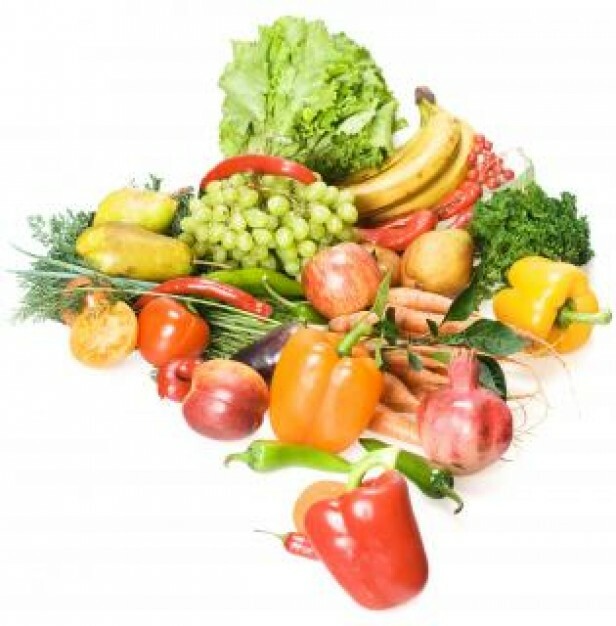 Intake: salads, vegetables, juices, soups, tea, sprouts and steamed vegetables. Low Earth - People with low earth element, tend to ignore the basic needs of their body. Sleeping is essential for these people. Intake: meat, potatoes, sugar, oil, underground grains, vegetables, cheese and diary products. 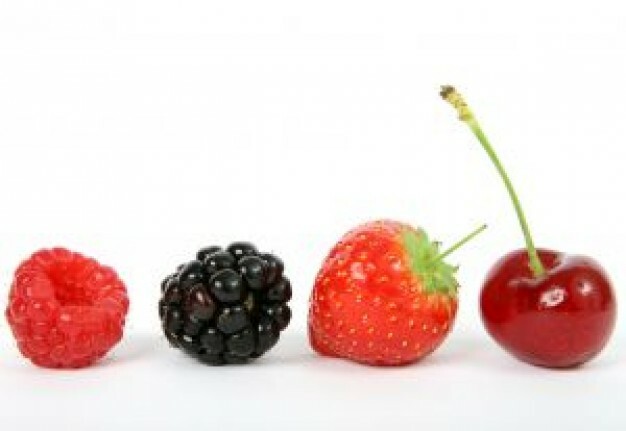 Avoid: fruits and raw foods.